Do you know your Class Area ID number? 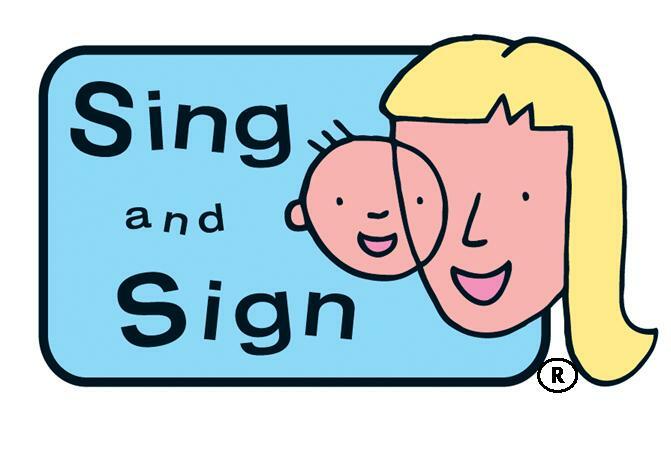 Did you and your baby enjoy your Sing and Sign classes? Where did you attend Sing and Sign Class? How did you find your venue facilities? Do you have any other comments about your teacher or about your class? When was this questionnaire taken? Jessie Cat says, "Thank you so much for completing this survey! 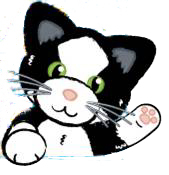 We do hope to see you again next term for some more Sing and Sign fun, miaow!"